Blue Bottom Diving Tenerife is a diving school where we offer both PADI and SSI diving beginner and advanced courses as well as guided dives. For professionals we offer you high-tech diving equipment. 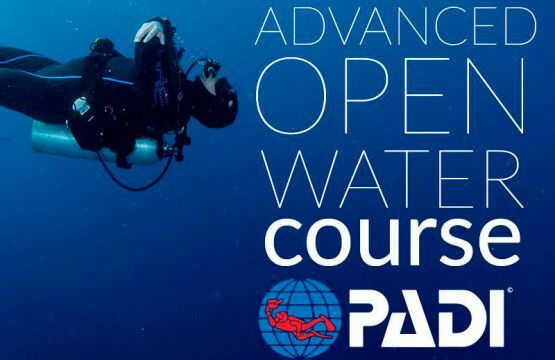 Blue Bottom Diving Tenerife has been awarded the PADI prize for innovation and quality. 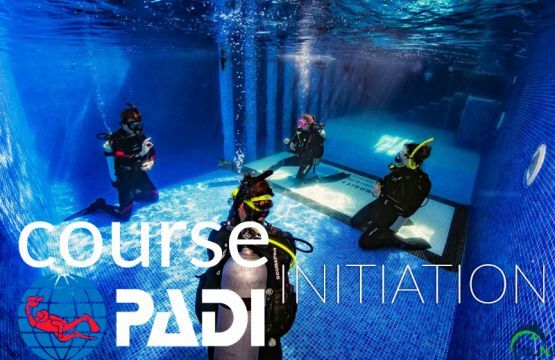 At Blue Bottom Diving we teach the full range of PADI and SSI courses for Recreational Diving from snorkeling, NITROX and SIDEMOUNT diving to PADI and SSI instructor level, as well as instructor/divemaster led diving adventures. Here you will find the highest technology in diving teams. All our rental equipment is of the highest quality and is serviced and replaced regularly to ensure the safety and comfort of our clients. We respect the desires and requirements of each customer in respect of ALL the existing organizations or federations. Diver safety is of the most important to us. We direct our activities to all aspects of Recreational Diving. The team of instructors comes from different parts of the world but with a unified approach and the passion for providing a high quality, safe professional service. To this end we have just replaced our rib with a purpose built and full equipped aluminum dive boat of the highest quality. 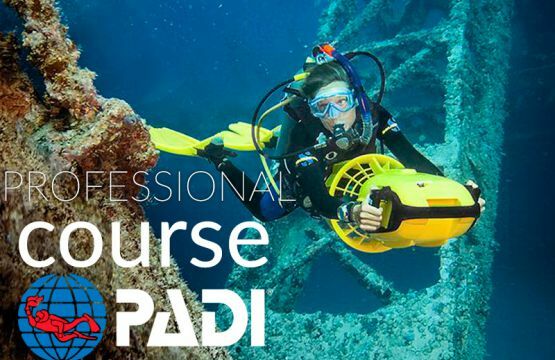 We offer a personalized service to each client, so that many of them become new friends and they will plan their next vacations in our PADI dive center and SSI dive center. 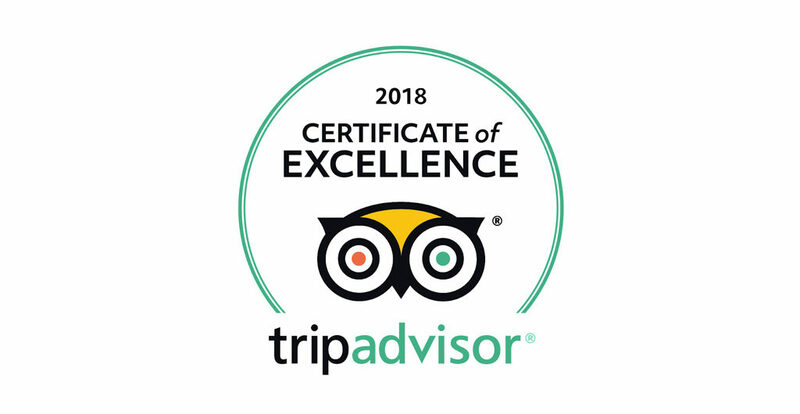 At Blue Bottom Diving our philosophy is Safely, Quality and Service. For groups and clubs who want to come with their own instructors to complete their courses, we offer our facilities and support of our instructors. Our boats have radio, GPS, sounder, mobile phone, oxygen, extra equipment, dive and all equipment required for maritime safety, life jackets, first aid, smoke signal, flares, etc. At Blue Bottom Diving Tenerife we offer customers more than 200 sq. meters of facilities including a store stocked with all equipment and accessories from MARES, sea view terrace with tables and chairs and a large screen TV and DVD to enjoy your videos and photos, hot and cold drink machines, separate changing rooms with hot showers, technical service from MARES LABORATORY, area for washing equipment with wash bucket for computers and digital cameras. 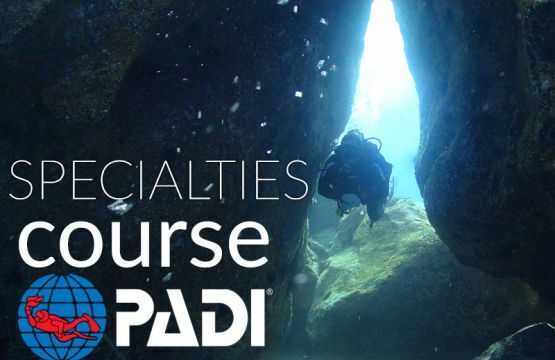 If you're looking to start diving in Tenerife, we'll help you! Tenerife is one of the most popular tourist destinations in Spain and especially diving. We have many dive sites where we take you with one of our boats, we also offer several types of diving according to your experience, we have equipment for everything you do not you have to have one and we give you an unforgettable experience so you can repeat and dive whenever you want.